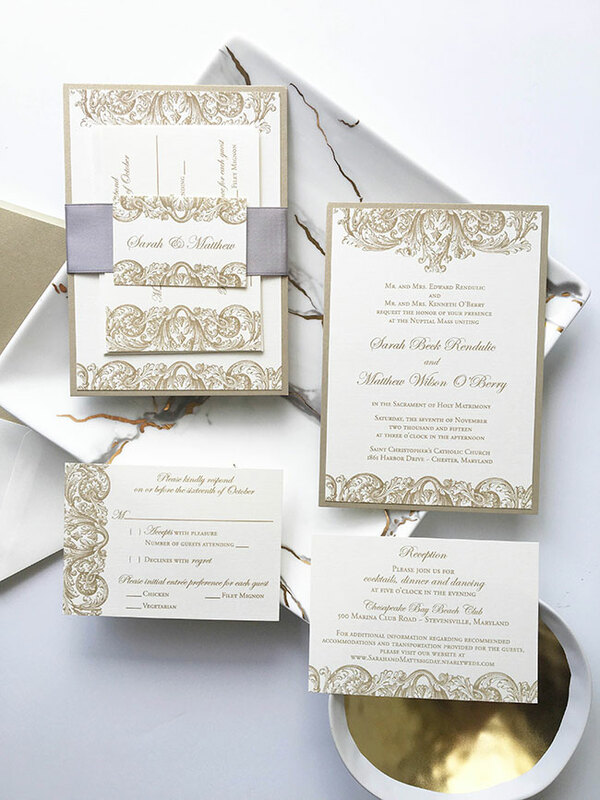 When you are looking for something unique but still has old world charm and will always be a classic, our plume wedding invitation suite in gold definitely fits the bill. The invitation is shown with a gold metallic leaf backing for a layered design. We also added a beautiful ribbon belly band and closure card for a perfectly bundled suite. Even though insert cards are small, they can really pack a punch in terms of information. 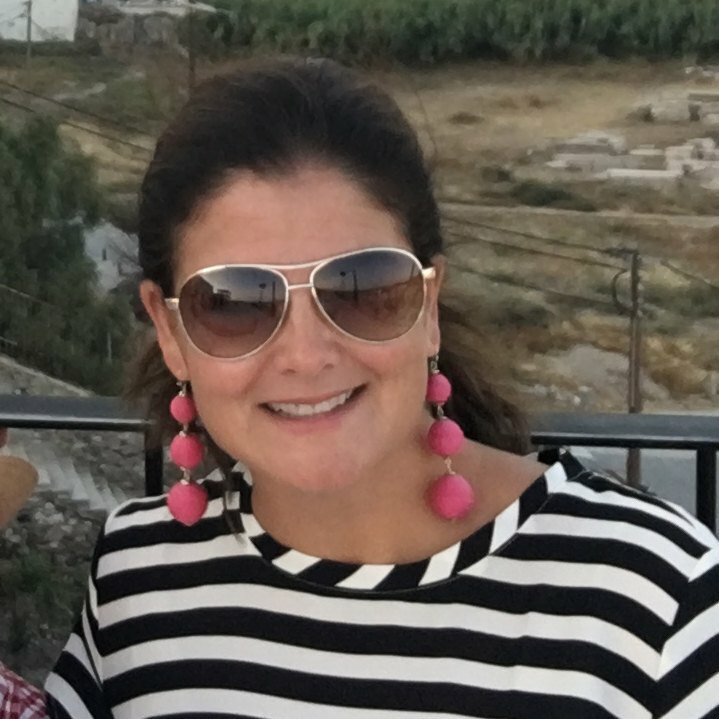 This one gives details for the reception time and location as well as a wedding website to access accommodations and transportation information.